VAT in Oman: When Will Be the Implementation? Value-added tax (VAT) is added in every stage of the production of goods. The percentage of the VAT that is implemented in a country is added to the value of the said products. This increases a product’s cost. This is a commonly used tax system in the world with more than 100 countries using it. The first country that has introduced the system of VAT in GCC was Saudi and the UAE followed suit. Both implemented the system last 1 January 2018 with 5% rate as what is agreed by the body. The other Gulf Cooperation Council (GCC) countries are expected to do so as well soon. There are also tax authorities like the one in the UAE that is Federal Tax Authority (FTA) that regulates and governs the whole tax system that is happening in the country. This system is not taken lightly by this government department, and businesses are expected to cooperate as non-compliance can bring them huge repercussions. Some usual non-compliant acts include failing to do the following: register within the timeframe given, submit VAT return filing, pay on the required dates, depart from offenses like tax evasion, and keep records of their financial transactions as stipulated in their law, among many others. Just like the tax-pioneering GCC countries, Oman is going to implement the Excise tax first before VAT. Excise tax in Oman is expected to be implemented this year. 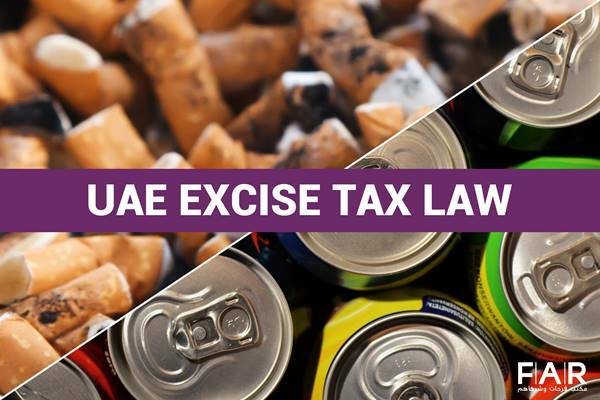 It is also believed that the same products that are targeted by Excise tax in the UAE will be the same targets in Oman as well (carbonated drinks, tobacco products, and energy drinks). How is VAT in Oman Being Handled? 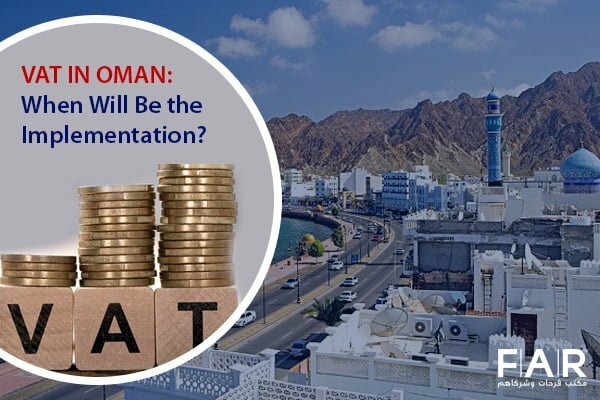 The VAT implementation in Oman was pushed to be implemented in 2019, with dates still not released to the public. There are still no known laws that are released by the Oman government with regard to the tax system. However, it is established that there is continuity in business even when the tax regime is applied to the whole nation. 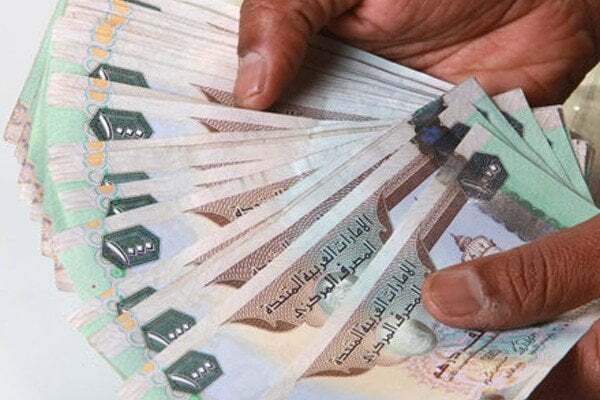 Oman government sure is making sure that they learn from the lessons that are being taught by the tax-pioneering GCC countries through the implementation of the VAT and how they have handled concerns from businessmen. VAT implementation in Oman can then be well-ran by their government adding their own way of managing things on top of their research and lessons learned. Implementing the tax system is not a light factor. This should be prepared for. Mishandling can cause a downward shift in the economy. It might be a surprise for some, but a tax regime can affect a whole nation especially the business industry. Not having the proper preparation can have detrimental effects on the economy. Therefore, all research that can possibly be done should be done so, and all measures should be taken to ensure that everyone who is going to be involved in the government is well trained and skilled to handle the new regime. If not properly prepared, VAT can be a demise for many businesses. This is why business owners should also be as equipped and well-informed like the government. With this, fines can be avoided. Even if every country might have different ways of presenting the repercussions of non-compliance and have various amounts of fines for specific non-compliant acts, businessmen should be knowledgeable of smooth-sailing experience can be experienced by companies. With businesses not knowing how to deal with day-to-day tax transactions, their decision-making will be affected that can also cause a domino effect resulting in damaging their relationship with their customers. This is why they should be prepared in a way that each confusing or unclear things with regard to the tax system should be clarified with the tax government right away to avoid any confusions on the side of the clients as well. Companies will do well as well if each aspect of their business is prepared, like computer applications, software, system, staff, etc. You are in need of experienced VAT consultants in Oman if you are to face the upcoming VAT in GCC. Farahat & Co. has 35 years of experience in many fields and can extend its help for your VAT registration in Oman. Since we are knowledgeable about the tax system, we can provide you the information that you need. We can help you to be successful in compliant with your government’s rules. In the event that concerns and problems arise, we can give you the best solutions. You can have a free consultation with us if you contact us now. You can speak with one of our consultants for our regulated tax agent in UAE. Previous Post 6 Things You Should Prepare for Your Auditor Before an Initial Audit Next Post What is the Legal Definition of Expert Witness and What is it About?